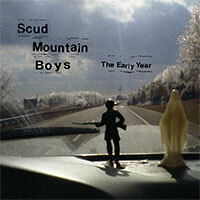 This is a reissue of the 1997 release on Sub Pop, which was a reissue of the Scuds' first two albums. This one has different artwork than the Sub Pop version, but the exact same music. So you might already have it.